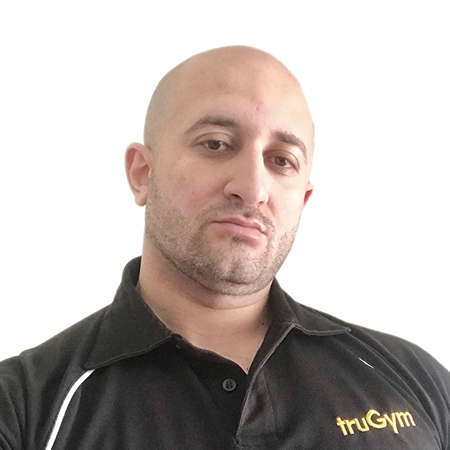 Welcome to TruGym Plymouth, an affordable gym in the heart of Plymouth city centre. The gym is accessible for everyone and anyone 7 days a week with qualified staff here to help. We offer a full range of high quality equipment through from cardiovascular machines to free weights. For those new to exercise and to those more experienced, this is the gym for you. 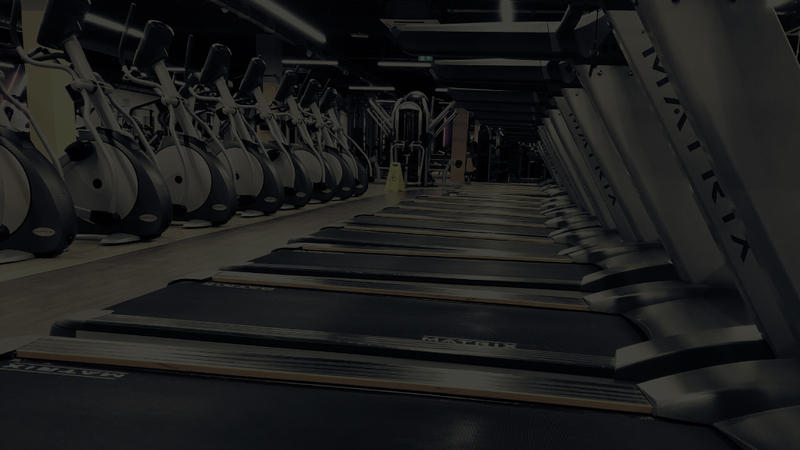 TruGym Plymouth provides a range of classes including core, tone and circuit and for your sports nutrition needs, a range of pre and post workout supplements at a very affordable price. You can join truGym in Plymouth on a pay as you go membership from £10.99 per month on a rolling monthly contract (which you can cancel with 30 days notice). Check out our timetable to get the full range of group sessions at our Plymouth gym.